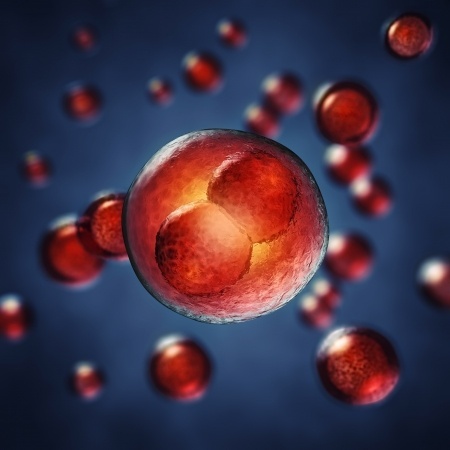 Embryology plays a key role in IVF technology. Look: Embryology is the study of an embryo from the first stage of fertilization through fetal development. Why is this important? High quality embryos have the highest chance of implantation into a woman’s uterine lining resulting in a successful pregnancy. Cutting-edge IVF technology available at New Hope Fertility Center in NYC provides embryos culturing in vitro with an optimum environment for healthy development prior to fresh transfer and/or cryopreservation. High Resolution Sperm Injection (HRSS). This is the technology providing embryologists with the ability to view sperm at 6000 x magnification using Differential Interference Contrast (DIC) microscopy. Through HRSS, an embryologist can view the physical details of each sperm – shape, size – looking for good morphological appearance. Normal chromosomes and less fragmentation in DNA are key factors playing a significant role in the quality of an embryo resulting from an egg’s fertilization with healthy sperm. Intracytoplasmic Sperm Injection (ICSI) is an in vitro laboratory procedure helping to resolve male-factor infertility due to low sperm count or poor sperm quality. ICSI is a micromanipulation of fertilizing an egg by injecting a single sperm directly into the cytoplasm of a mature egg using a pipette (glass needle). A computer-assisted laser procedure – known as Assisted Hatching helps the mass of cells inside an embryo escape during transfer for better uterine lining implantation success. A tiny opening is made in the Zona Pellucida through a computer-assisted laser after the embryo has cultured for up to five days. Through In Vitro Maturation (IVM) – also known as IVF/M or in vitro fertilization with maturation – immature eggs are retrieved for maturation in vitro and fertilization using ICSI. The rare opportunity for patients to benefit from EmbryoScope technology at New Hope Fertility Center provides time-lapsed information and monitoring of every embryo’s development without disruption of in vitro culturing. Our revolutionary Mini-IVF™ increases the chances of pregnancy without the need for large dosages of costly fertility medications used to produce an excessive number of eggs. Here’s the deal: The goal with a Mini-IVF™ protocol is to produce between 3 and 5 quality eggs per fresh cycle. The best part: Pregnancy success rates for Mini-IVF™ are comparable to Conventional IVF. 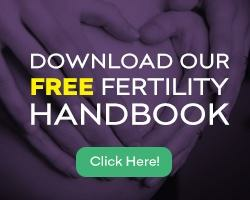 It is important to work with a fertility center having embryology expertise. We will design a customized IVF protocol meeting your personal needs. To schedule your initial consultation at New Hope Fertility Center click the icon below – or – call 917.525.5496.